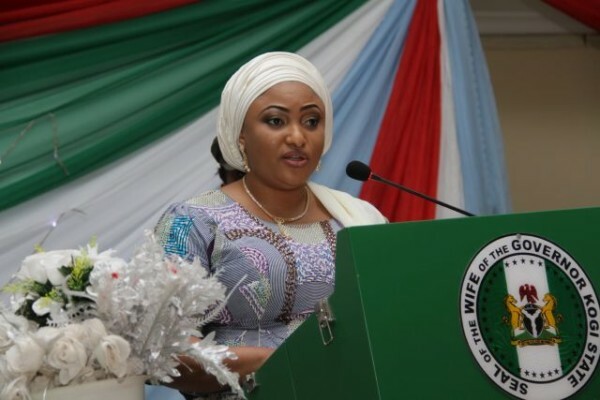 Wife of the president Aisha Buhari has urged wives of Local Government Administrators and other women leaders in Kogi State to enhance their relationship with the Office of the First Lady of the State. 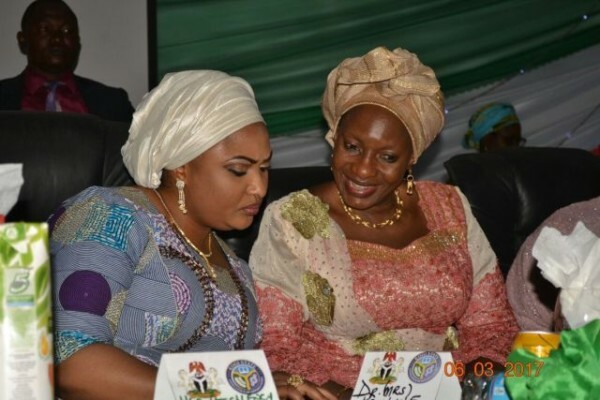 Aisha Buhari made this known at the flag off ceremony of the retreat organized by Rashida Bello, Wife of Governor Yahaya Bello of Kogi state, a statement by Olamide Adesoro, the Senior Special Assistant to the wife of the governor said. Aisha Buhari who was represented by Dr Pauline Tallen said that cooperation among women in leadership is a key stimulant of development. The event focuses on the role of women in driving the New Direction Agenda of Kogi State Government. Aisha Buhari expressed hope that participants would seize the opportunity provided by the retreat to reposition themselves appropriately for the crucial role they have to play in the lives of women and youths of Kogi State towards eradicating poverty in the State. 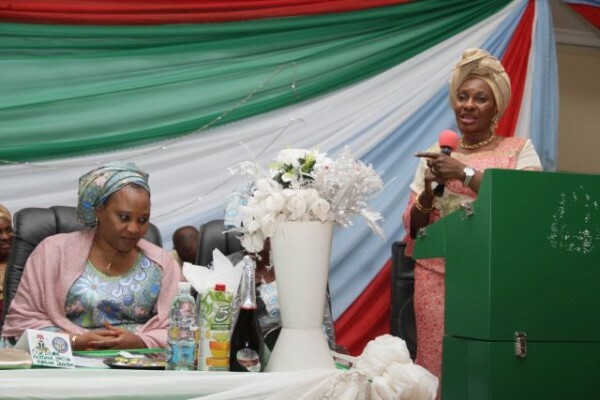 Rashida Bello while flagging off the retreat revealed that it is meant to create an atmosphere that will ensure integration, cooperation, and relationship between the Office of the First Lady of the State and Wives of Local Government Administrators. Rashida Bello expressed her commitment to addressing inequality, poverty, vulnerability, and unemployment among women and youths in the State, and to ensuring that every Kogi woman is well informed and educated irrespective of religion, ethnicity, and social standing to unleash the potential in women in our society, and to eradicate poverty that has debased the dignity of womanhood. 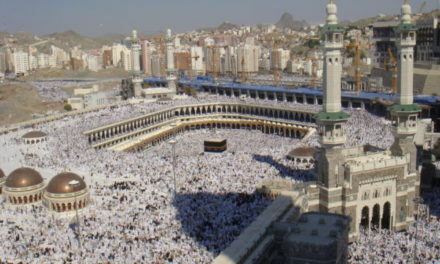 She urged Wives of Administrators to replicate KOWYAF activities at the grassroots as she replicates Aisha Buhari’s Future Assured activities at the State level, and also encouraged them to develop projects that have direct bearing on the lives of their people, and implement them, while appealing to the Local Government Administrators to emulate the good gesture of Governor Bello by providing adequate support for their wives to enable them implement their masses oriented programmes. Rashida Bello reiterated the readiness of Governor Bello’s administration to make enduring impact on the socioeconomic landscape of the State by repositioning Kogi women to attain the full potentials of their natural abilities.